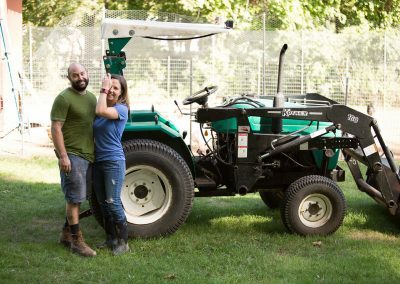 Little North Farm is owned and operated by Andrew Hughes and Emily Aarons, a husband-wife duo with one mission: to teach people a simpler and more sustainable way of life. 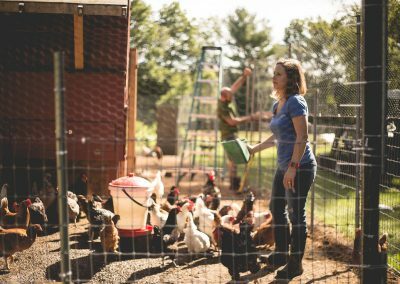 Their certified organic chicken farm is unlike any other because it’s right in their own backyard in Georgetown, MA. 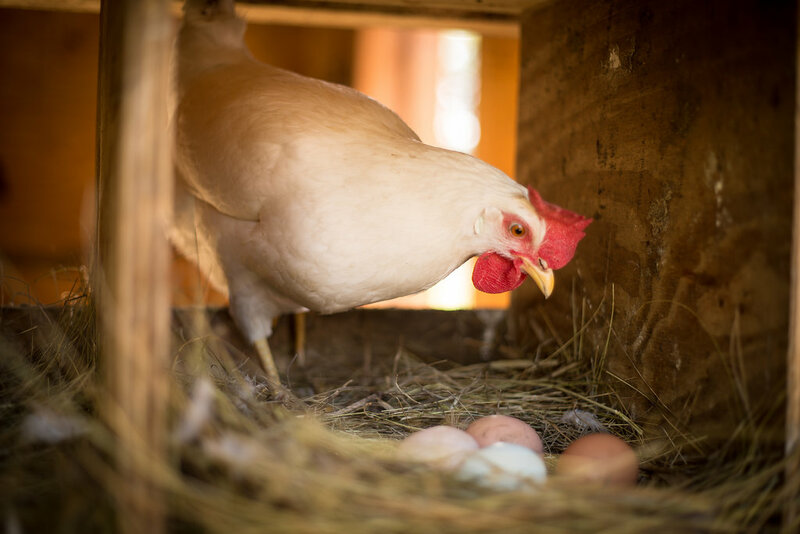 Their happy hens are fed organically and are raised without cages and with plenty of green pasture to roam free. 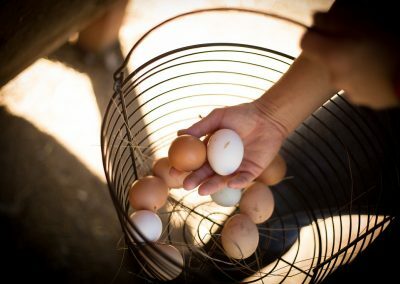 “Em’s Eggs” are a beautiful collection of varied sizes and colors relative to the breed of chickens who laid them. 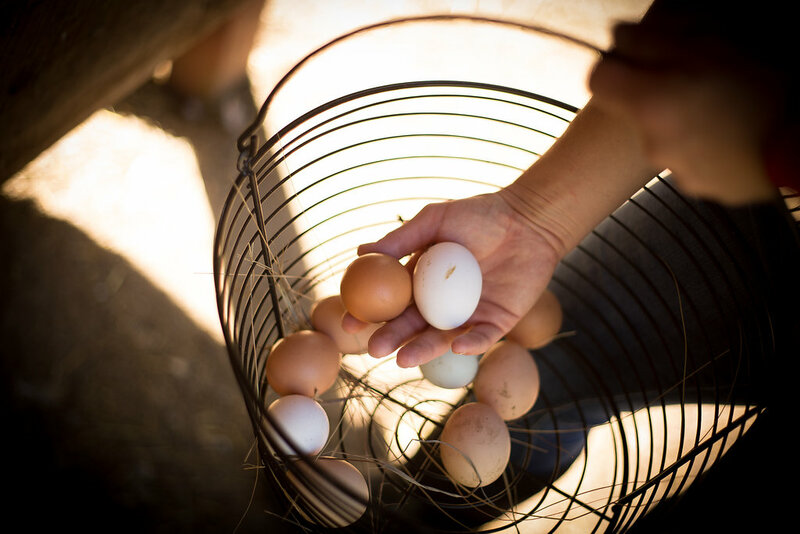 Aside from their exterior, you can really taste the freshness! 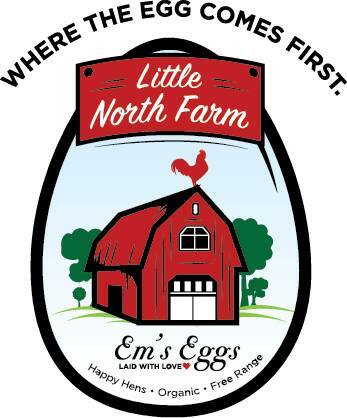 Em’s Eggs have an extraordinarily rich creamy flavor, perfect for frying! 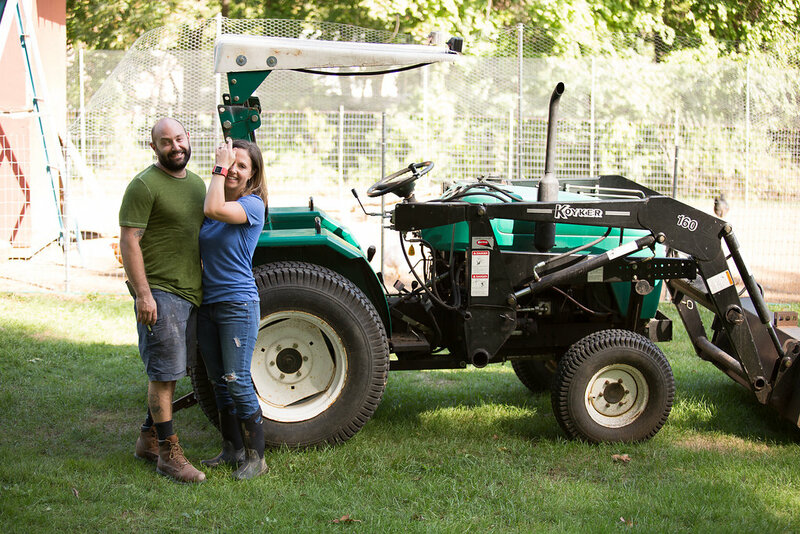 As organic chicken farmers and local foodies, Andrew and Emily love to connect with the community to also teach how to raise chickens, gardening, and how to a more sustainable lifestyle. 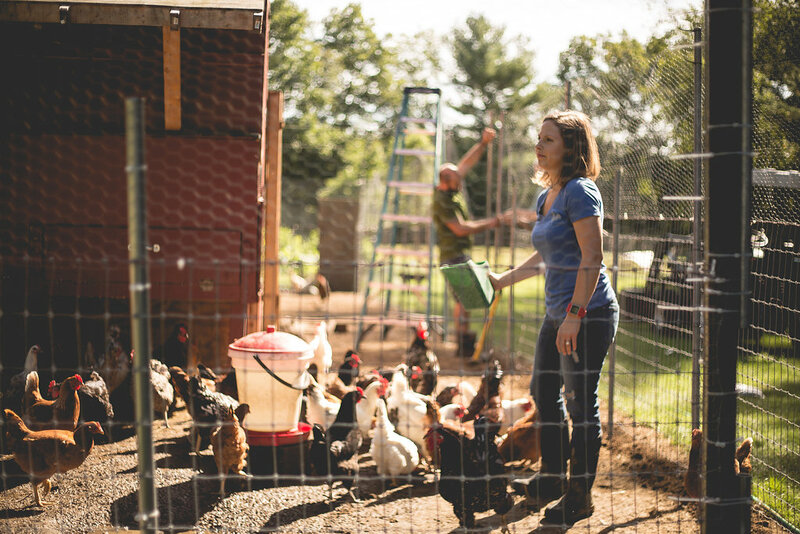 If you’d like to learn more about how to become a backyard farmer, please join the waitlist below for The Wicked Cool Chicken School. 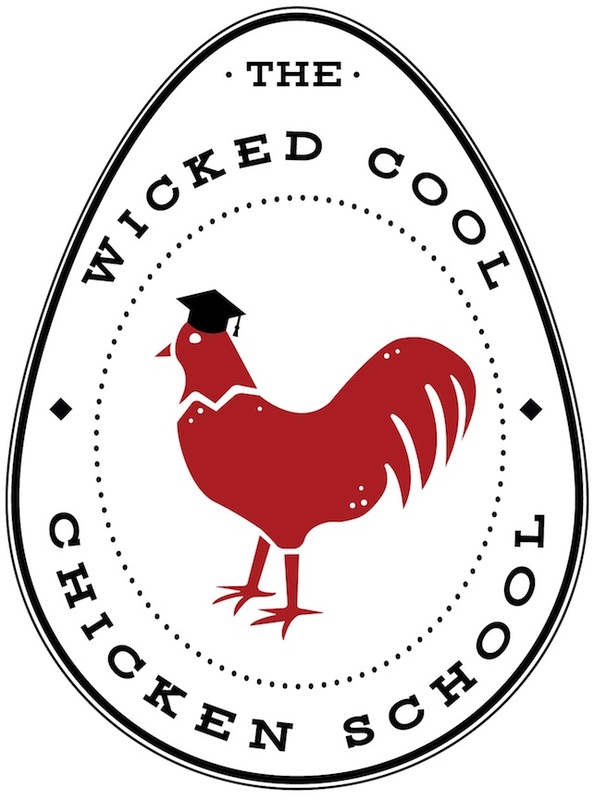 The Wicked Cool Chicken School consists of live seminars and workshops. We teach you how to confidently raise happy backyard chickens.